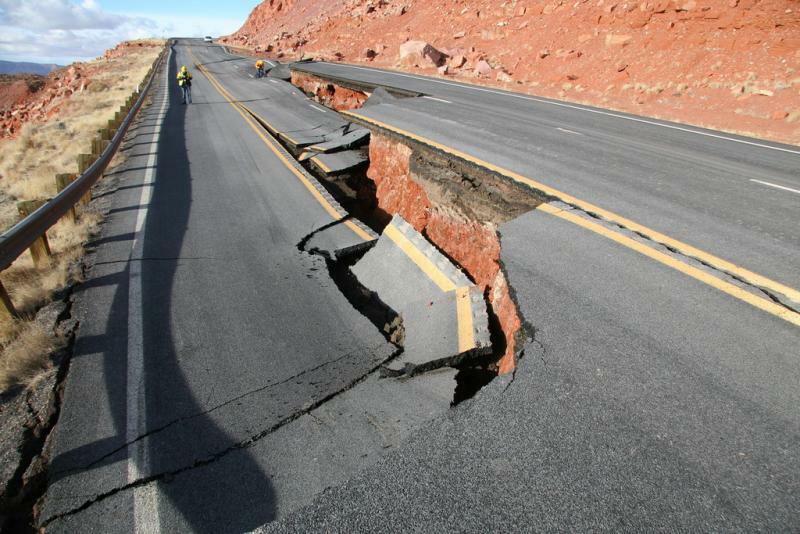 A section of Highway 89 near Marble Canyon that collapsed a year ago could again see traffic by the end of 2014.  As Arizona Public Radio’s Ryan Heinsius reports, the project must first be given the go ahead by the federal government in order to receive funding. Students who speak mostly Navajo will receive a boost in English-language instruction. 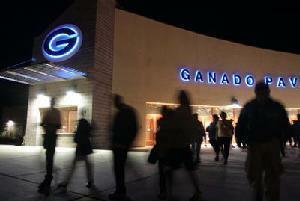 As Arizona Public Radio’s Ryan Heinsius reports, the changes bring the Ganado Unified School District into compliance with federal law. 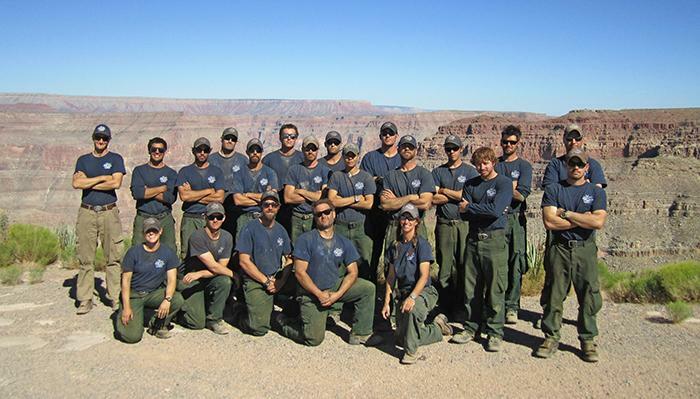 A bill funding a memorial site honoring the 19 Granite Mountain Hotshots who died last year’s Yarnell Hill Fire has been passed by a committee in the Arizona House. As Arizona Public Radio’s Parker Olson reports, the representatives also created a committee to oversee the project. 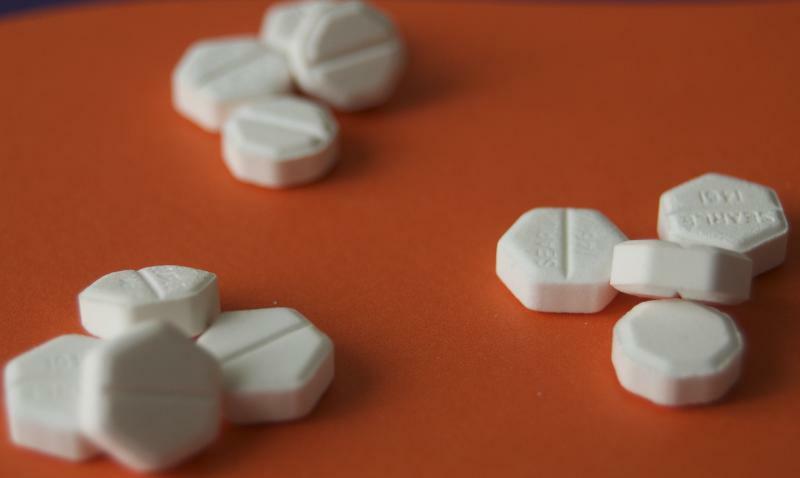 After two-and-a-half years, Planned Parenthood will again offer medication abortions in Flagstaff. As Arizona Public Radio’s Ryan Heinsius reports, the reinstatement comes as the state legislature further restricts abortions in the state. California is coping with the worst drought in recorded history. California’s governor has asked state residents to cut back water use by 20 percent. The rest of the Southwest is also experiencing extreme to severe drought. 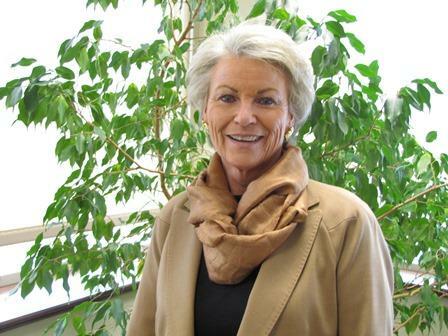 In the first part of a water series we’re calling Pipe Dreams, Laurel Morales of our Changing America Desk went to Las Vegas to talk to a woman who has redefined water management in the west — outgoing water czar Pat Mulroy.